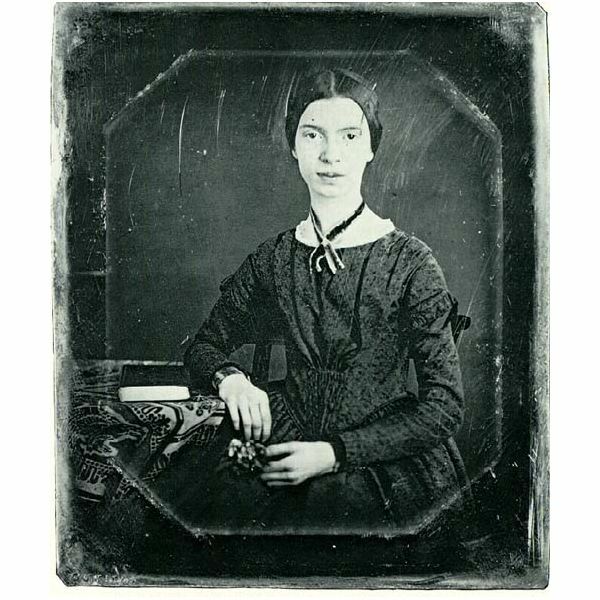 Though Emily Dickinson is widely studied in poetry classes today, her poems were rarely published during her lifetime. After her death in 1886, her family discovered nearly 1800 of her poems, hand-written and hand-sewn into volumes. She never pursued success during her life time. She lived her whole life in Amherst, Massachusetts, in the home of her father, lawyer and civic leader Edward Dickinson. Edward Dickinson was a classic Puritan. He lived a pious and charitable life. He was active in his community, supporting Amherst Academy and College. 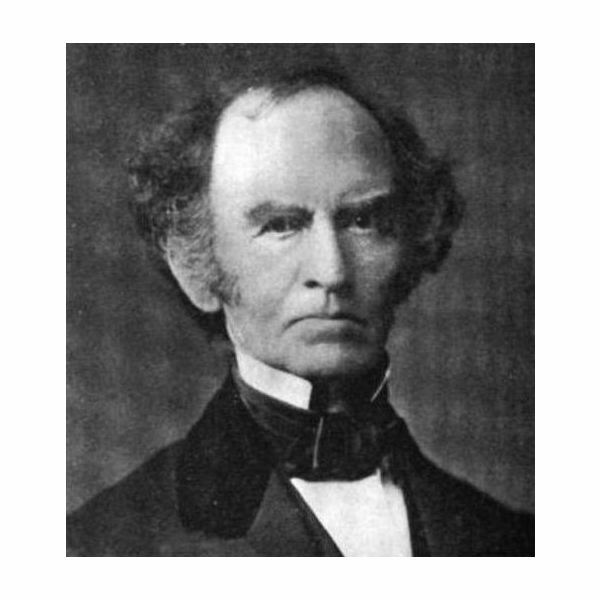 He served in the Massachusetts Legislature, Senate and as a U.S. Congressman. He was successful in his law practice, initially with his father and then with his son, Austin. His home was orderly and disciplined, but never quiet. The side effect of success in business and politics was a busy social life. Receiving and making social calls was required of an active 19th century patriarch. The cleaning and cooking required to make hospitality happen was the responsibility of the wife and unmarried children. Emily studied at Amherst Academy and Mount Holyoke Female Seminary. She delighted in the sciences but faltered in religion, where she refused to conform to Christian expectations. She returned home after only one year at the seminary. Now out of school, Emily was pushed into the traditional woman’s domestic role. She resisted gradually, learning to avoid visitors. As poetry’s importance in her life grew, she withdrew from polite conversation and busy work that drained her time and energy. At Mount Holyoke, Emily was classified among a small number of class-mates as “without hope" of salvation. When her class-mates were asked to stand if they wanted to be a good Christian, she remained seated. Her family all devoutly attended church while she “stood alone in rebellion". 19th century Calvinist society divided the world into the saved and those who could not be saved. God alone chose whom he would save, but he would only choose those in attendance at church. Emily’s decision placed her on the fringe of society. She chose to remove herself from the company of the religious. The best window we have into Emily’s life is through her letters. She shared letters actively with family and friends. Unfortunately, the letters written to her were destroyed by her family at Emily’s request. Only her side of the correspondence survives. In 1862, she sent a letter to famous literary writer Thomas Wentworth Higginson. Previously, he had asked his readers to submit pieces for review and criticism. Emily sent four of her poems with the question: “Are you too deeply occupied to say if my verse is alive?" They exchanged letters for two decades. He was a strong influence on her style. She seemed eager to seek his advice, but withdrew from the subject of publication. Very little of her work was published during her lifetime. Narrow Fellow in the Grass she claims was stolen from her. 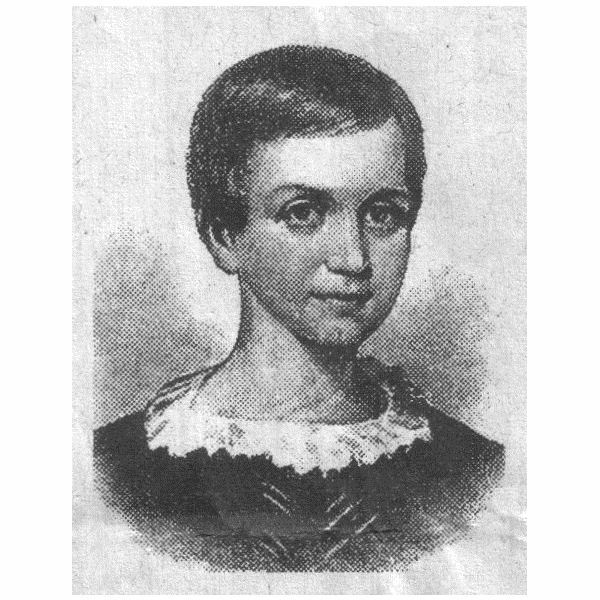 Higginson invited her to meet him in Boston, but she replied that she would “not cross her father’s ground to any house or town". When he visited her at Amherst, he was struck by her plainness and shyness. Yet she spoke to him incessantly. She urged him to speak instead, but readily recommenced when he evaded. He only visited her one more time, commenting that she “drained my nerve power so much… I am glad to not live near her." Her solitude increased over the course of her life, until she would rarely open the door for someone. Rather, she would speak to them through the door. She became known around Amherst as “the Myth". Her garden was often admired though the gardener was rarely met. She wrote many letters to distant friends, but her physical companions were “hills… the sundown and a dog, large as myself, that my father bought me." Her brother married and started a family in an adjacent home. She was attentive and personal with his children, but avoided many other callers. I believe her reclusiveness was a personal choice. She was the only one of her type in her physical space. Her father’s life required her to be a domestic woman and an entertainer, roles which did not suit her. She did not agree religiously with the stiff Puritans populating Amherst, so she avoided them. Her father’s house afforded her the means to escape into the garden or her personal rooms. Her intellectual companions were all miles away, so she lived in her letters and her poems. Some of the common themes that appear in Dickinson’s poetry include nature, as well as love and death. Analyzing her poetry can reveal interesting insights into her thoughts on life. Some of her most well-known poems include “A narrow fellow in the grass”, “Because I could not stop for Death”, “I felt a funeral in my brain”, and “There’s a certain Slant of light”.